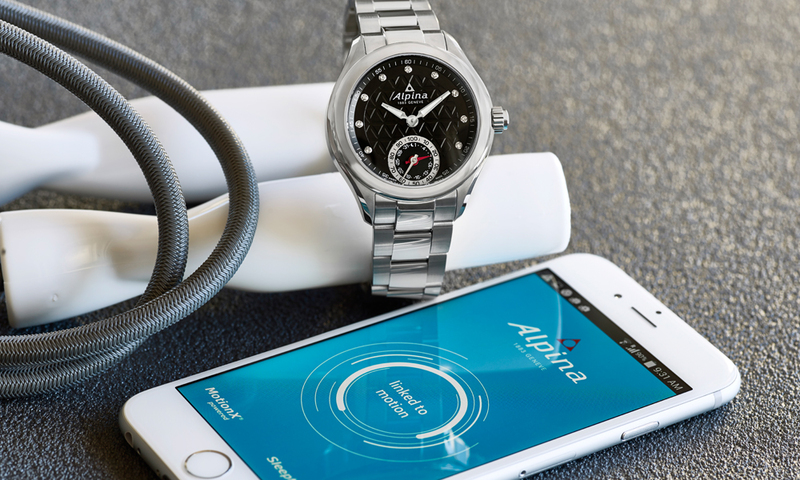 Frederique Constant and Alpina have announced they will be introducing the Swiss Horological Smartwatch at Baselworld 2015. 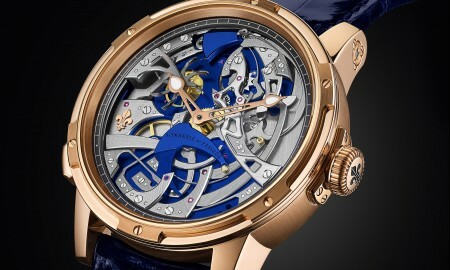 Powered by MotionX, the Horological Smartwatch will be capable of bi-directional communication with iPhone and Android smartphones. 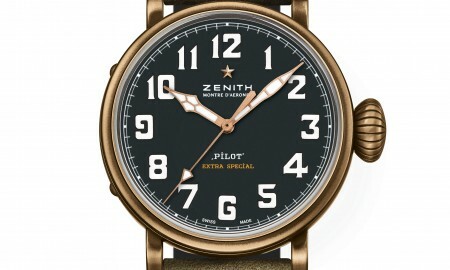 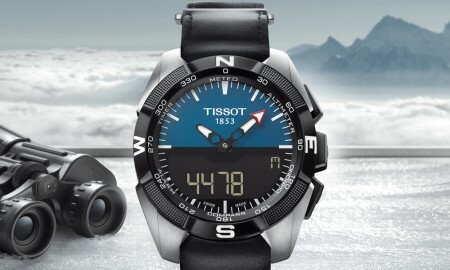 The timepiece features no digital screen, and instead, only displays information in analog form. 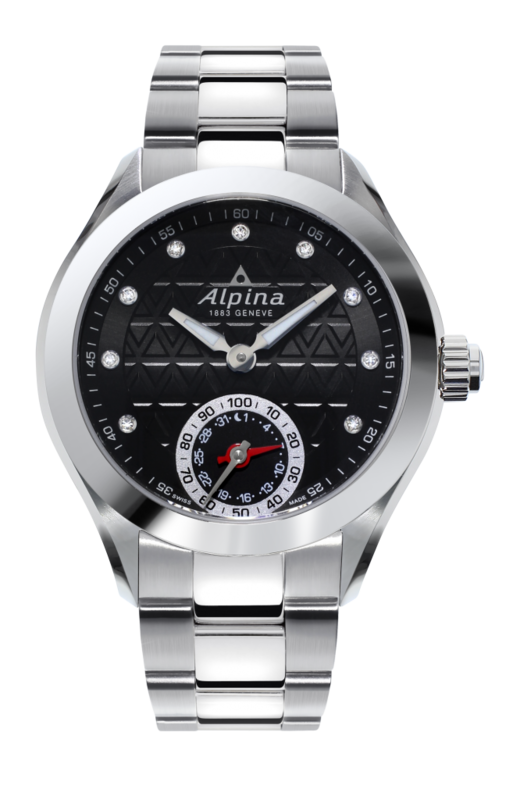 Each timepiece will sport a black dial with guilloché triangle pattern and 11 hand-set diamonds, while a 3-link stainless steel bracelet will be supplied. 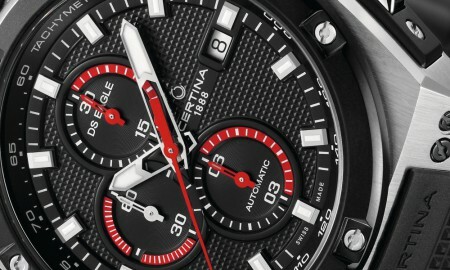 The Horological Smartwatch be water resistant up to a pressure of 10 bar – the equivalent of 100 meters or 330 feet.